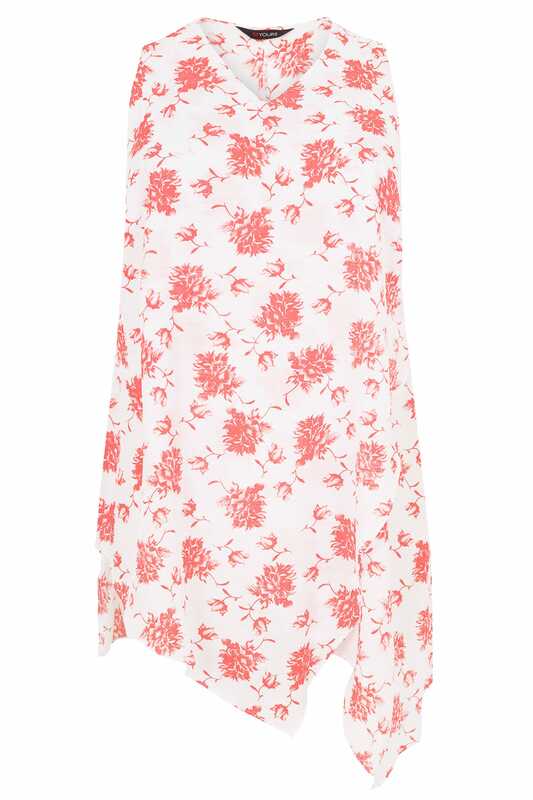 Front length from (approx) 104cm/40.9"
Back length from (approx) 82cm/32.2"
Combining style and comfort, this lightweight top is a must this season. 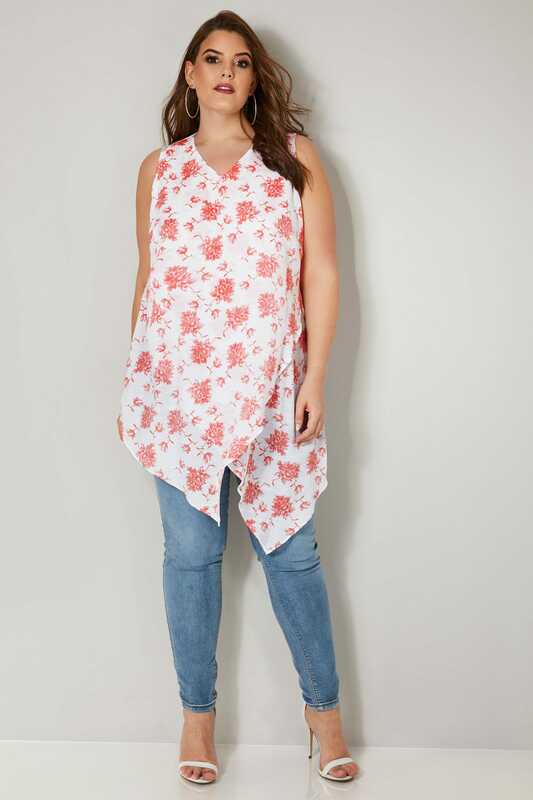 Made from a floaty and breathable fabric, its longline style features an asymmetrical hem for good coverage and a flattering finish. Team with denim and pumps for a pretty daytime look. 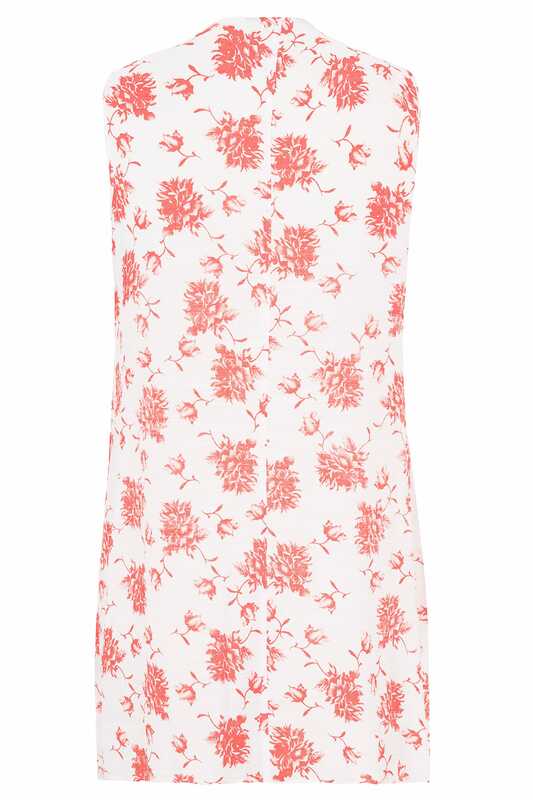 We love the pink floral print and comfy fabric.